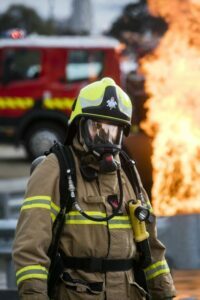 The Metropolitan Fire Brigade (MFB) is a community based organisation committed to providing world-class protection against fire and other emergencies, as well as educating the community about fire safety. 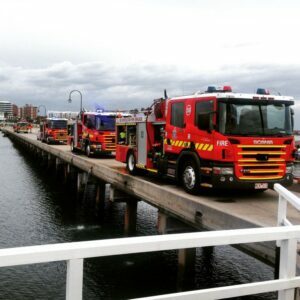 MFB protects an area of 1,000 square kilometres from fire and emergencies within the MD (Metropolitan District). The MD incorporates the central business district, and extends to the inner and middle suburbs of Melbourne. 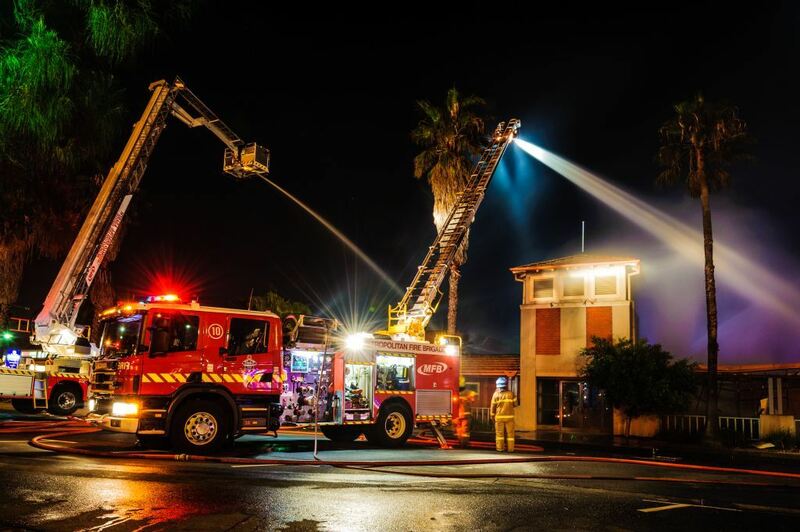 MFB protects 4 million residents, workers and visitors and more than $200 billion of assets and vital community infrastructure, 24 hours a day, 365 days a year. 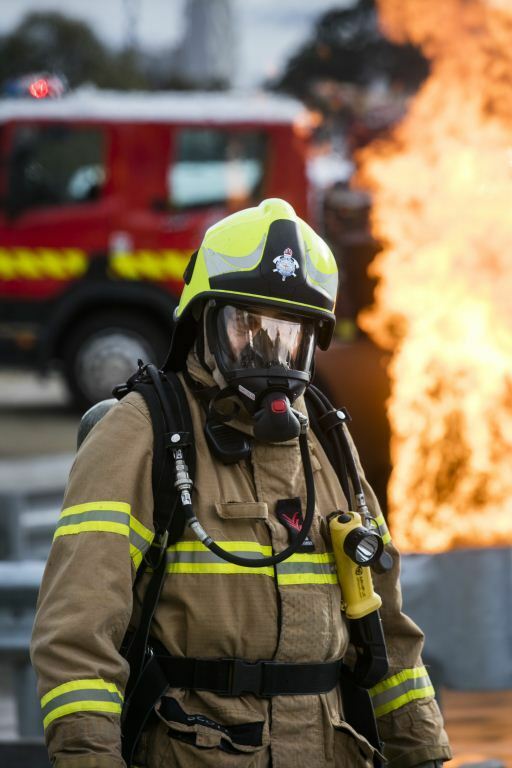 MFB has more than 1,800 career firefighters who provide community protection, education services, and emergency response from 47 strategically located fire stations and specialist departments. 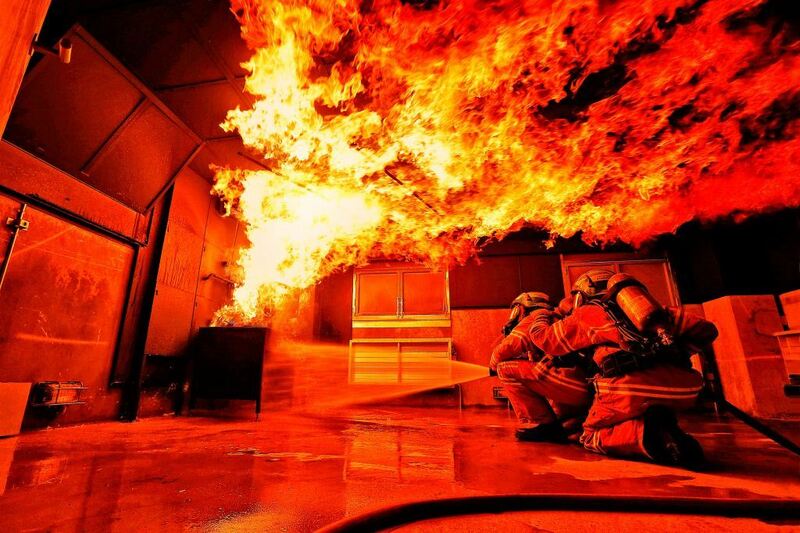 respond to medical emergencies as part of our Emergency Medical Response (EMR) First Responder program. 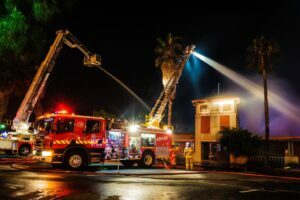 MFB also supports the development and maintenance of emergency management arrangements for the state and provides advice on these matters at local, state and national levels.